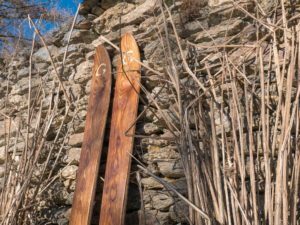 As part of a teaching course for engineering students in systemic design at ETH Zurich, the newly developed Grown hemp ski “MonViso edition” won two ISPO Munich awards both for eco achievement and in the category tourism/freeride skis. The first ski with a 100% industrial hemp fiber-Paulownia wood composite sandwich core construction substitutes conventional non-renewable fibers used in skis and many other technical products, such as glass and carbon fibers. Hemp is renewable, organic and captures carbon dioxide, thus contributing positively to slow down human-induced climate change. 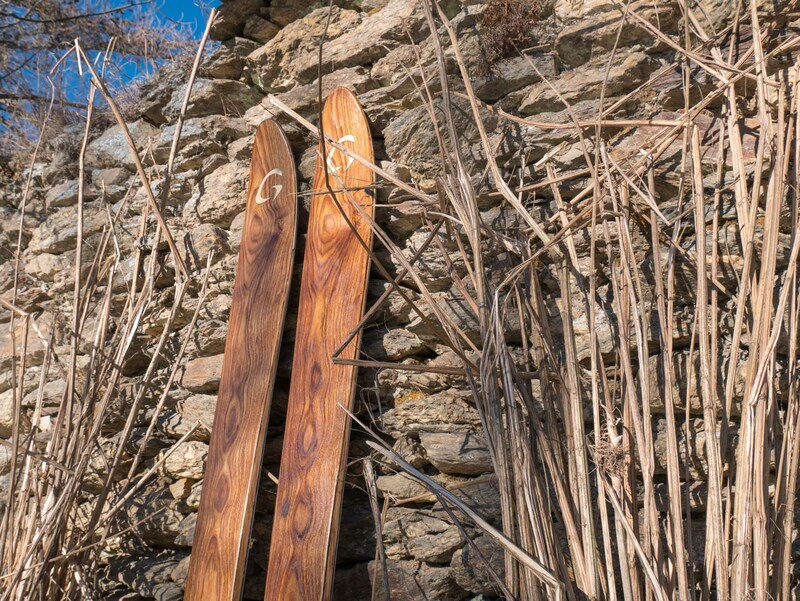 Based on life cycle assessment, this new hemp technology decreases the environmental footprint of skis by about 47%, compared to conventional, high quality skis with the same production and sourcing in Europe. Industrial hemp is currently experiencing a revival of its original strengths as a multifunctional, but nowadays misunderstood plant. Due to its multifunctional use for food, fabric and clothing, in the building industry, cosmetics and medicine, and now for technical composite materials, hemp has the potential to incubate a circular economy and thereby help to restore the economy of vulnerable mountain regions.